Dr. Werner’s enthusiasm towards your dental health is invigorating! He builds relationships that are based on trust and respect with each patient, and he strives for quality and perfection in all that he does. 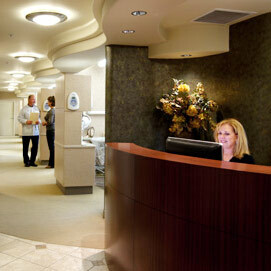 At the office of Dr. Erich Werner, we provide high quality dentistry in a comfortable, welcoming environment. Our doctor and friendly staff offer preventive, restorative, and cosmetic dental care for patients of all ages. We deliver quality comprehensive dental care, providing patients with early detection, diagnosis, and treatment of oral health issues, in addition to a full suite of cosmetic dental treatments. Dr. Werner uses new technology to diagnose tooth decay, gum disease, oral cancers, and other oral health issues in order to provide better treatments that protect and preserve your teeth. He offers a wide range of services from preventative to cosmetic and restorative dentistry including porcelain veneers, crowns, bridges, dental implants, partials, and dentures. We are also proud to offer Invisalign® clear aligners and Opalescence® teeth whitening. Our practice has convenient office hours, making it easy for our patients to make appointments without rearranging their already busy schedules. We are straightforward, thorough, and informative. Patients are never left in the dark; we keep our patients informed of their progress every step of the way. At the office of Dr. Erich Werner, our goal is to deliver the best dental treatments possible with a strong focus on individualized patient care. We want our patients to experience the benefits of a healthier mouth and a healthier smile. 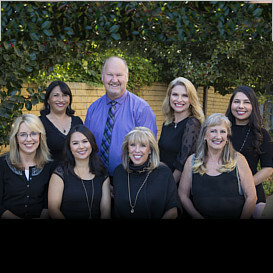 Contact our Los Gatos dental office to schedule an appointment today! 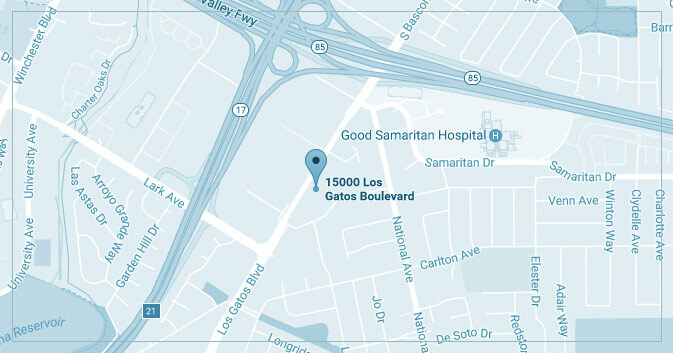 Providing quality dental care to Los Gatos, Saratoga, San Jose, and all surrounding California areas. Dental care is important for your family, no matter your age. By practicing good oral hygiene at home and scheduling regular checkups with your dentist, we can help keep your family's smiles bright and healthy for many years to come. Your smile is one of your most important features. Aesthetic Dentistry is continually evolving, and with a variety of advanced treatment options, achieving a beautiful, healthy, aesthetic smile is made easy for our patients of all ages. Invisalign treatment uses a series of virtually invisible, removable, and comfortable aligners that allow you to smile more during treatment as well as after. Consider Invisalign treatment to get the beautiful straight teeth you've always wanted — without braces. “Very thorough exam. Very knowledgeable. You want an expert for your dental needs , this is the place. Lisa is very pleasant also.” - Mark A. “They are so great with Kids. I bring both of my little boys here and they are very gentle and kind. A wonderful practice.” - Kirsten R.
“So nice and friendly!! Great location!! So glad to be under Dr. Werners care! !” - Leighann N.